Anger is a difficult emotion for many children and adults to understand and to manage. While anger is a normal emotional reaction to a perceived or real threat, it can get too big and out of control very quickly. And among other things, anger can leave us feeling overwhelmed, confused, tired, empty, and lonely. 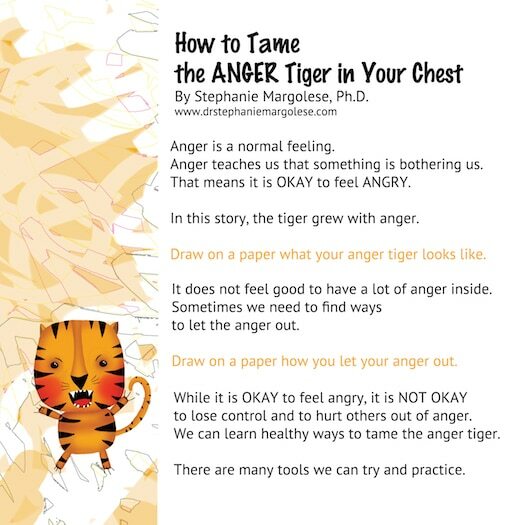 In a previous post, entitled Steps for Taming Your Child’s Anger, I outlined what anger is and the four steps to help your child gain control over his or her anger. Just to review in brief, the steps are: (1) Stop and Cool Down; (2) Think and Problem Solve; (3) Talk It Out; and (4) Feeling Good. For more detailed information, you may want to take a look again at that post. 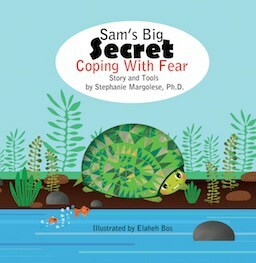 It is not always easy to know how to go about helping your child develop strategies to cope with difficult feelings, like anger. 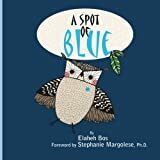 Sometimes the best way to start is to introduce a resource that can guide you and your child as well as can offer useful tools that can be readily put into practice. 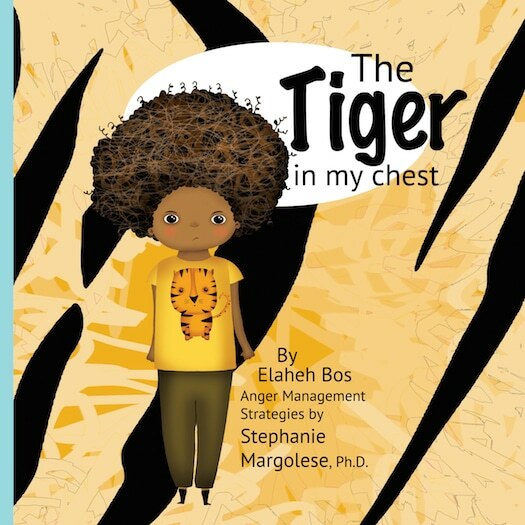 I am happy to share that I recently collaborated with author and illustrator Elaheh Bos on a new children’s book and therapeutic resource, entitled The tiger in my chest. 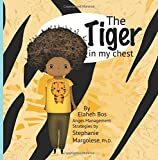 This beautifully illustrated book explains to young children (ages 4 to 8) what happens when feelings of anger, like a tiger, grow inside of them, spirals into a big problem, and the consequences it can have on relationships with one self and with others. 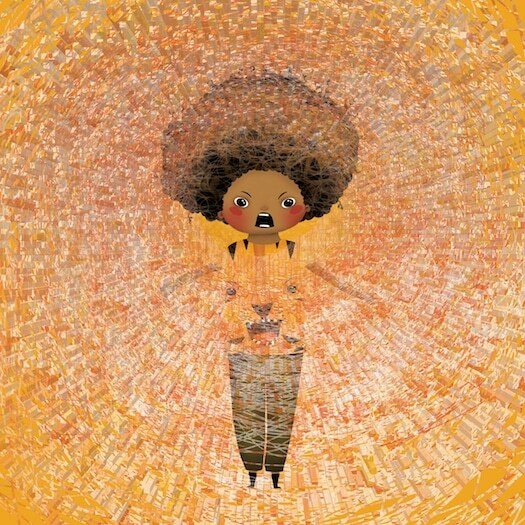 The anger builds inside until the child roars too. 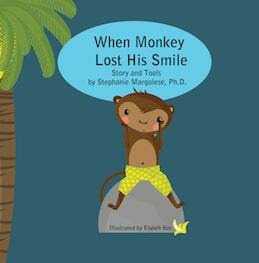 The child remembers though that “tigers can be tamed and trained” and shares ways to take back control over anger. 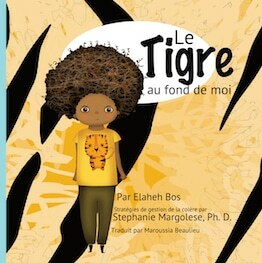 In the end, he befriends the tiger and knows what to do if the anger tiger wants to come out again. 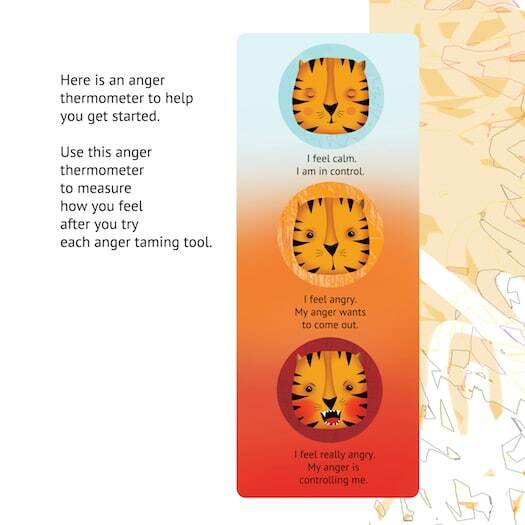 I wrote the Anger Management Strategies section of the book, entitled “How to Tame the ANGER tiger in Your Chest.” As shown in the sample pages below, your child initially learns about their anger and is given an anger thermometer to measure how he or she feels after trying each anger taming tool. 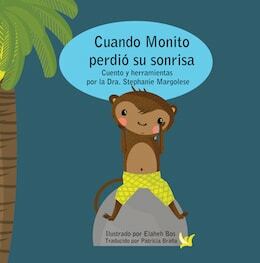 I then share and elaborate on 5 different tools to help your child learn to cope with this difficult emotion. 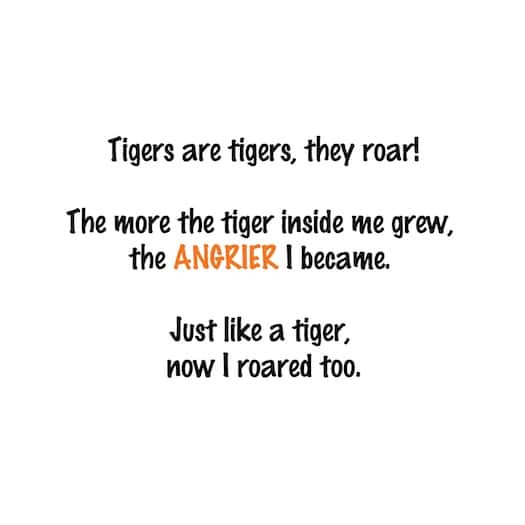 By practicing the different tools, your child will also learn how to become an anger tiger tamer! 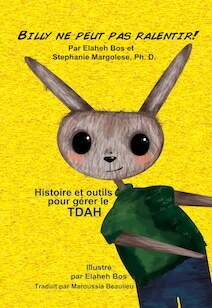 If you’re a teacher, a therapist, a school counsellor, a coach, a group leader, a parent or a grandparent, and you are interested in learning more about this new therapeutic resource for children aged 4 to 8, click here. 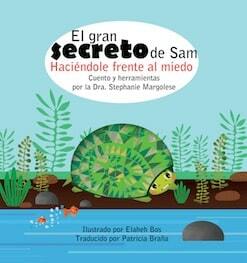 I am very excited to hear your feedback on this book. Please leave your comments or email me to share your thoughts.